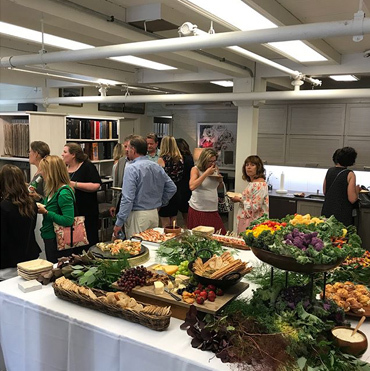 Haven Interiors Studio – Geneva will be hosting a Business After Hours Social event along with co-host The Royal Wren. This event will run from 5:00pm-7:00pm in coordination with the Geneva Chamber of Commerce and is open to all Chamber members. We look forward to seeing you there. 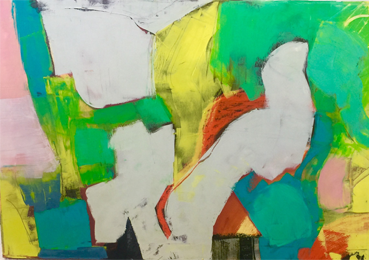 Haven Interiors Studio Gallery (Geneva, Ill.) is pleased to announce a partnership with gallery administration firm, Cultural Connection, for an exhibit of original paintings from four highly regarded local Chicagoland artist. The exhibit, titled – “ARTiculation – a visual dialogue by four artists”, reflects the innovative and diverse creative exploration each artist brings to their work. Together, they create a visual dialogue, inviting viewers into this subjective conversation. The special gallery event will run from March 16th through May 26th. Open Exhibit Reception: March 22, 4-7pm, opportunities for both visual and verbal dialogue with the art and artists from the “ARTiculation” exhibit, curator led tours of the art, along with on-site music, appetizers, refreshments. 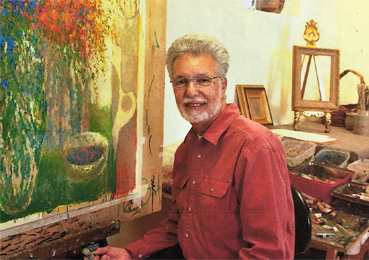 About the artist – Fox Valley Arts Hall of Fame 2014, Winner, the Artist Magazine over 60 Art Competition 2013. First place in the signature class 2011, Oil Pastel Society. Featured in The Artist Magazine Jan/Feb 2011. Shipperley is a resident of Aurora and his works are inspired by “the poetry of nature, especially trees and how they relate to one another.” He believes the essence of a good work of art should reflect poetry and grace that stirs one’s emotions. The medium of choice that best reflects Shipperley’s interpretation is oil pastel. 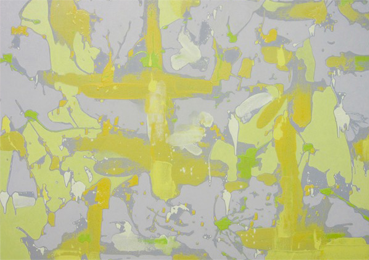 About the artist – Strong, bold abstracts highlight Stanuga’s work both on paper and oils on canvas. Using expansive brush strokes, and graphically defined texture, his process is frequently referred to as “gestural abstraction, with drawing based in the nature of things”. Stanuga has received numerous awards and his work is included in private and corporate collections, as well as the Museum of Contemporary Art in Chicago and The Museum of Modern Art in San Francisco. Bio – A founding member of the Chicago Art Critics Association. He has taught at the Art Institute of Chicago, the University of Illinois at Chicago, the Illinois Institute of Technology and the Evanston Art Center. He is currently a tenured Associate Professor in the Department of Art and Design at Columbia College Chicago where he teaches Art History and Critical Theory as well as studio arts. Postiglione has curated numerous exhibitions and his critical writing has been published in Artforum, The New Art Examiner, Dialogue, and C-Magazine, Toronto. His work explores geometric abstracts, often with the motif of intertwined connectedness, as in his Tango Series – suggesting dance: its movement, precision and seduction. In addition to works from his Tango Series, pieces from his “Lines of Flight”, and Vortex series will be available. Kathie Shaw’s bio includes a BFA in Photography from Penn State University, an MFA in painting and drawing from the Art Institute of Chicago and an M Arch from the University of Illinois at Chicago. 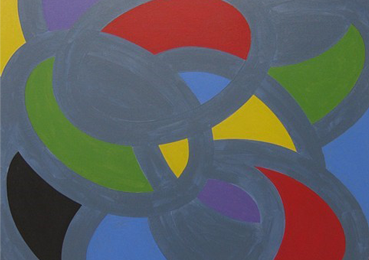 Her artwork expanded with initial influenced by textile design, scientific diagrams and architectural structures, and its relevance on the simplicity inherent to its abstractions. Currently focusing on the material act of painting itself by following “chance happenings”, curating that, and utilizing the “liquid quality of the paint”. All evolves in her “Chroma Topography series”, highlighted by her “Red Sky in the Morning” painting in the exhibit. As an outreach for “making a difference”, Haven Interiors Studio will be donating five percent of all art sales during this exhibit to the Geneva Community Chest, www.genevacommunitychest.org . They are a 48 year old 501 (C) (3) independent, community -based charity with all volunteer members who provide aid and assistance to the lives of those in need around Geneva and the greater Fox Valley area by supporting twenty nine charitable organizations. 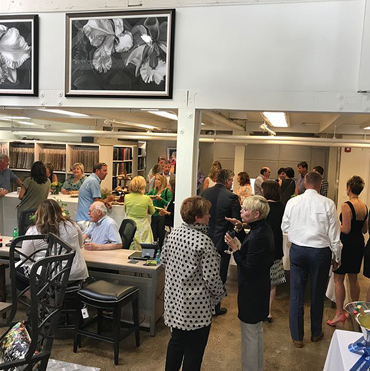 Haven Interiors Studio Gallery invites you to come visit at 15 S. 3rd Street Geneva, Il and we will help you make a selection from our inventory of over 100 works of arts. Personal art consultations available.